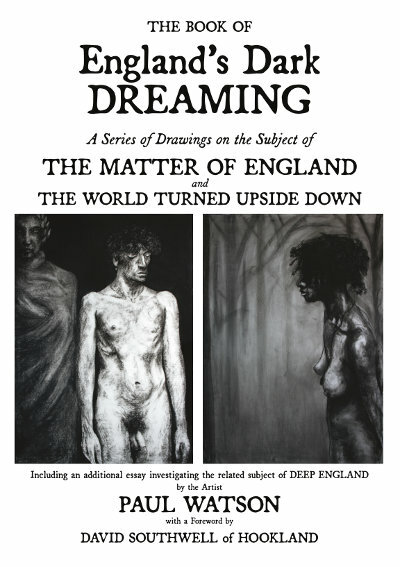 We’re very excited to offer pre-orders for Paul Watson’s new book of artwork England’s Dark Dreaming . Pre-orders at trhe reduced price of £12.99 (exc. shipping) only available through this website. 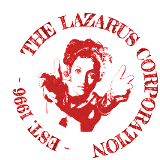 Full details and online ordering can be found at www.lazaruscorporation.co.uk/shop/40.